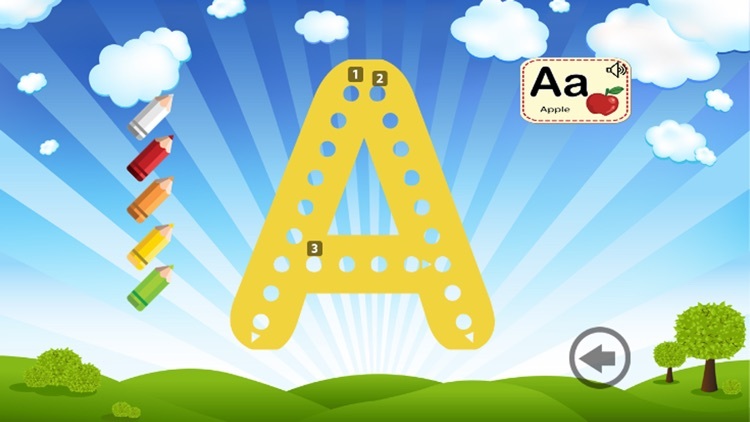 “Writing Abc For Kids” your free app to Teach your kids how to Love Learning Those who develop a love of learning at an early age continue the process throughout their lives and are generally more successful, interesting, improving their memory skills and happier than those who don't. 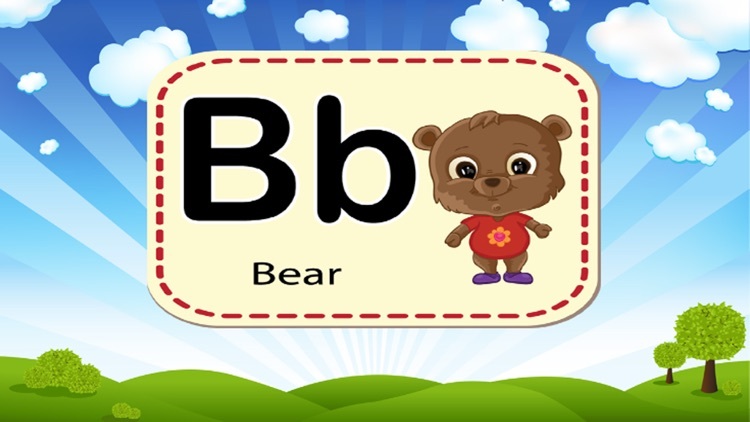 Write ABC - seven languages was created to be a fun and free alternative to conventional, improving their memories and uninspiring methods of learning how to write the alphabet. 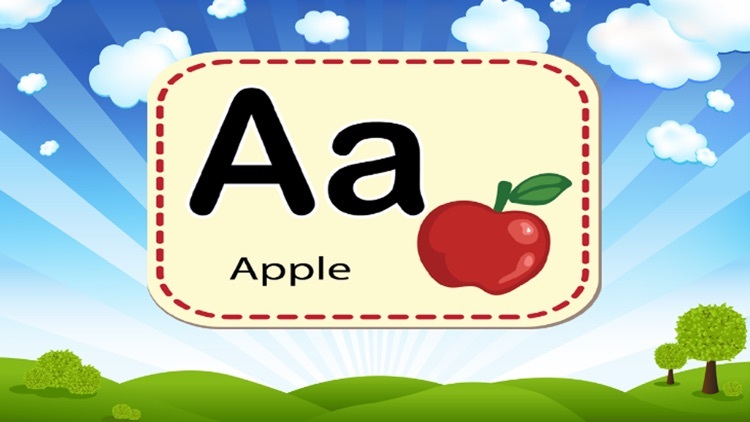 In the transition to preschool, “ABC Alphabet Write Letters - seven languages» our free innovative and educational app will teach your Child how to recognize and write the letters of the alphabet. 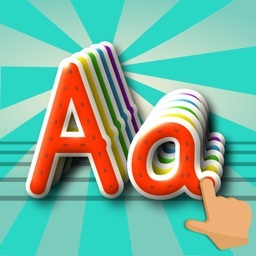 With bright colors and interactive elements, ABC Alphabet Write Letters - Tracing game for kids learning helps to keep your child curious and with a hunger to learn. 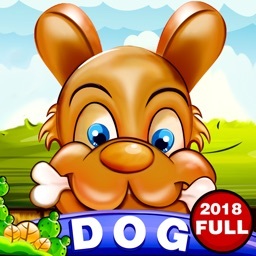 Prepare your child for upcoming education from ages 4-6. 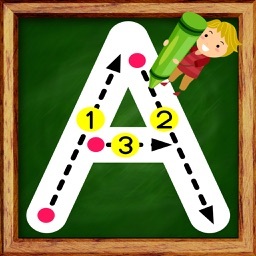 Tracing letters “all tracing letters ABCs” is separated into easy steps accompanied by bright arrows and our unique big green and red circles signing where to begin and where to stop tracing. 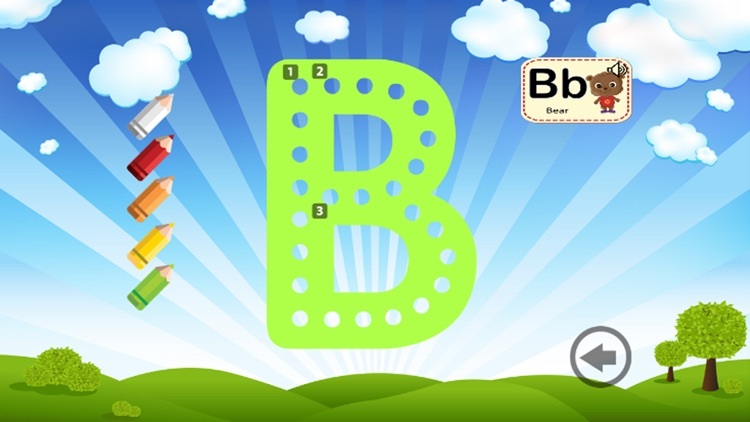 Interactive elements are a key part of the kids ABC. 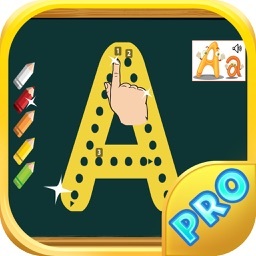 Tracing ABC of full screen sized letters for easy writing even on small display. 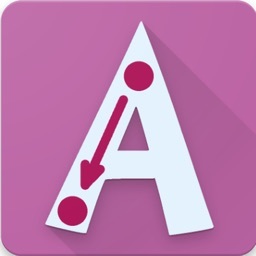 All Capital and lowercase alphabets.